The PT9232 position transducer communicates via RS232 serial communication. 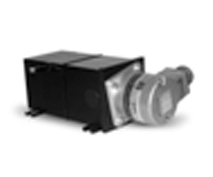 In a very industrial package, it has a range up to 550”. The PT8232 position transducer communicates via RS232 serial communication. 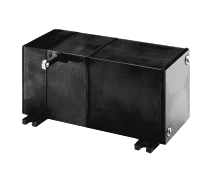 In a robust enclosure, it has a range up to 60”. 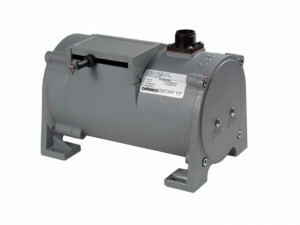 The Celesco PT101 Cable Position Transducer is available with full-scale measurementrange from 2 to 100 inches. It will provide a voltage divider output that is linearly proportional to the position of a traveling stainless steel extension cable. compact footprint and easy-to-use package. that is linearly proportional to the position of a traveling stainless steel extension cable up to 100”. stainless steel extension cable up to 100”. measurements in ranges up to 60 inches. the highest accuracy and longest life of any measurement device of its kind up to 60”. of environments up to 60”. 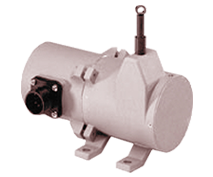 Industrial Grade Cable-Extension Position Transducer providing a Fixed Voltage output with a range up to 60″. a linear position measurement in ranges up to 550″. The PT9101 with Extended Range is ideal for demanding long-range applications requiring a linear position measurement in ranges up to 1700″. 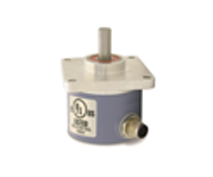 The PT9150 position encoder provides a Medium Range Cable Length position measurement. The PT9150 is aideal for demanding applications requiring a linear position measurement in ranges up to 550″. 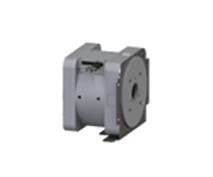 a linear position measurement in ranges up to 1700″. 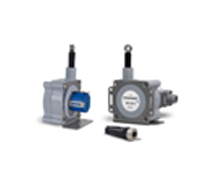 The PT9301 transducer provides both a position and velocity measurement in a Medium Range Cable Length. 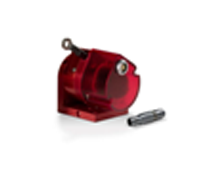 The PT9301 is aideal for demanding long-range applications requiring a linear position measurement in ranges up to 550″. 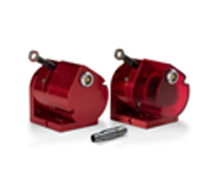 requiring a linear position measurement in ranges up to 1700″. 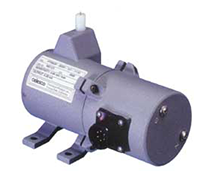 long-range applications requiring a 4-20 mA current output linear position feedback signal up to 550”. 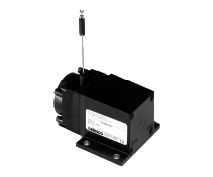 long-range applications requiring a 4 – 20 mA current output for linear position feedback signal up to 1700”. 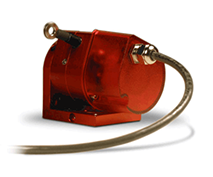 The PT9510 String Pot provides a Fixed Voltage Output communication. The PT9510 is capable of a range of up to 550”. 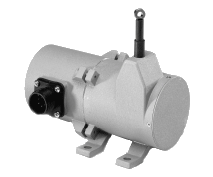 is a great value for demanding long-range applications requiring a Fixed Voltage linear position feedback signal up to 1700”. giving you a cost-effective long-range linear position measurement solution that precisely fits your requirements up to 550”. to virtually any encoder, giving you a cost-effective long-range linear position measurement solution that precisely fits your requirements up to 1700”. 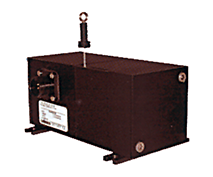 The PT1232 Cable Position Transducer Celesco is an OEM style String Pot that offers a serial RS232 communication output. The PT5232 in an Industrial Grade Cable Extension Position Transducer that provides positional feedback signal via RS232 serial communication. measurement ranges from 2 to 50 inches. measurement ranges from 10 to 250 inches. for full-scale measurement ranges from 10 to 250 inches. for either 25 or 50 inches full scale. and offers rotation cable exit of 360 degrees in the x and y axis. ranges from 2 to 100 inches. The MTA position transducer is part of Celesco’s new Miniature line of Cable Extension String Pots, 3” and 5” full scale. flexible and highly accurate linear position measurement device that can be engineered to meet a need for position at an economical cost point. ranges from 10 to 250 inches. variety of industrial encoders, giving you a cost-effective linear position measurement solution that precisely fits your requirements, 0-250”. of industrial encoders, giving you a cost-effective linear position measurement solution that precisely fits your requirements, 0-60”. 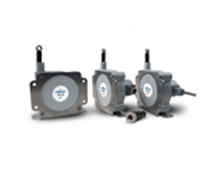 The MT2E is a new encoder-based member to the family of rugged, accurate miniature cable-extension position transducers. protects against water and dust. 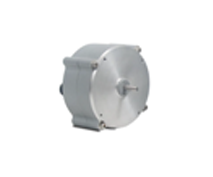 The position transducer is very easy to mount and offers rotation cable exit of 360 degrees in the x and y axis. ranges from 2 to 50 inches. 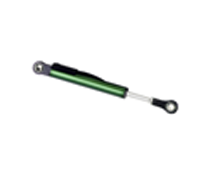 long-range applications requiring a linear position measurement in ranges up to 550″. approximate size of a quarter, the M150 is ideal for tight fit locations and limited position travel measurements. an economical choice and have a life span of 25+ million cycles. 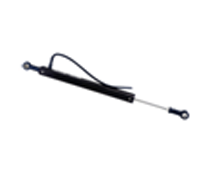 The MLP is the small-size linear potentiometer offering full scale ranges between position transducer provides .05” to6” of full scale travel. 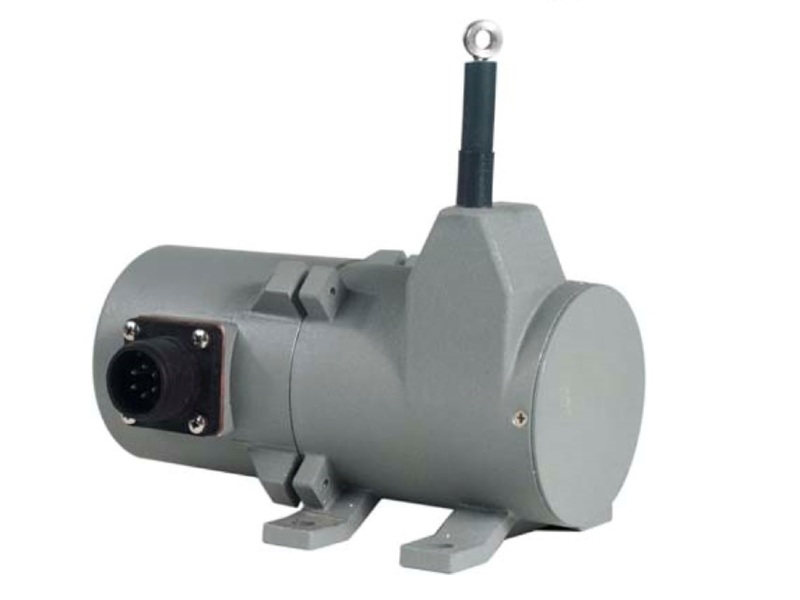 The CLWG is the industrial grade linear potentiometer offering full scale ranges between position transducer provides 3” to 30” of full scale travel. The CLWG is the robust choice and has a life span of 50+ million cycles. 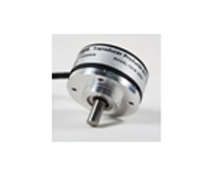 environmental rating, this is sure to meet you rotary encoder needs. 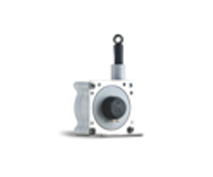 measurement range from 1/8 to 200 turns full scale and an IP68 rating. turns full scale and an IP68 rating. from 1/4 to 50 turns full scale and an IP68 rating. full scale and an IP68 rating. applications with a full scale range of 25” or 50”. applications with a full scale range of 4.75” to 50”. ease in wiring. This string pot provides a voltage divider output and is ideal for applications with a full scale range of 4.75” to 50”. full scale range of 4.75” to 50”. 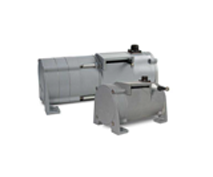 divider output and ideal for applications with a full scale range of 2.5” to 50”. range of 2.5” to 50”. wiring options and provides voltage divider output. 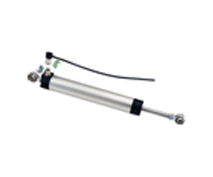 This transducer is ideal for applications with a full scale range of 80” or 120”. options and provides a 4-20 mA or 0-10 VDC output. 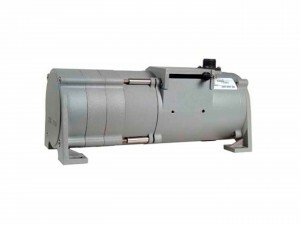 This transducer is ideal for applications with a full scale range of 80” or 120”. options and provides a CANopen output. 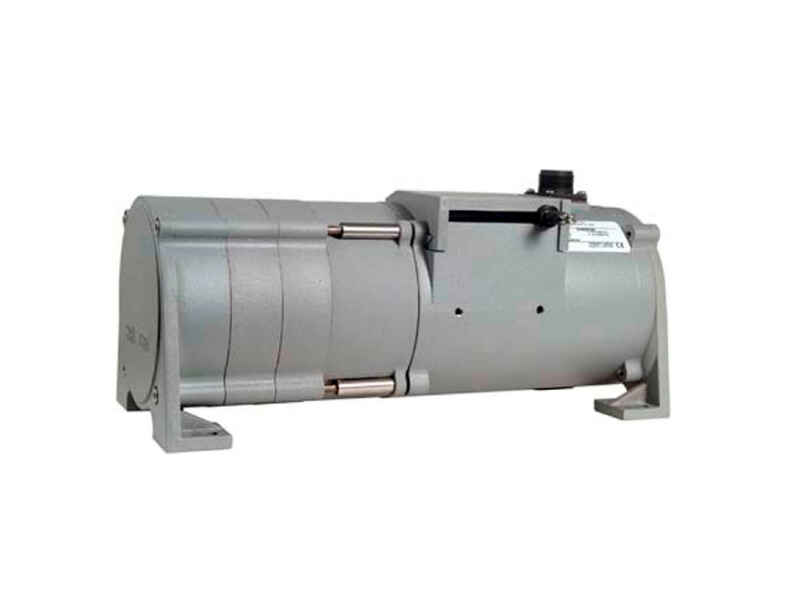 This transducer is ideal for applications with a full scale range of 80” or 120”. electrical wiring options and provides a CANBus J1939 output. 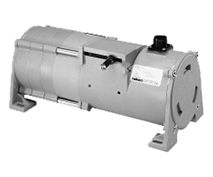 This transducer is ideal for applications with a full scale range of 80” or 120”. 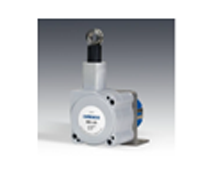 The SR1A is a plastic, industrial, outdoor and water rated cable position transducer. This string pot provides voltage divider output. This transducer is ideal for applications with a full scale range of 62”, 125” or 175”. 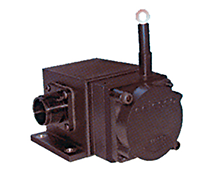 The SR1A is a plastic, industrial, outdoor and water rated cable position transducer. 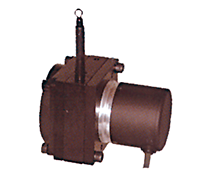 This string pot provides Incremental Encoder output. 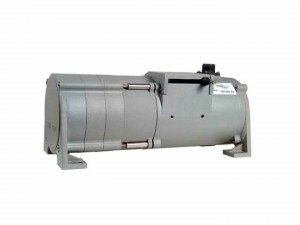 This transducer is ideal for applications with a full scale range of 125” or 175”. 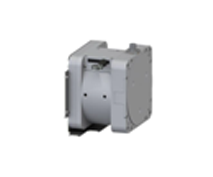 The SR1A is a plastic, industrial, outdoor and water rated cable position transducer. This string pot provides CANOpen output. 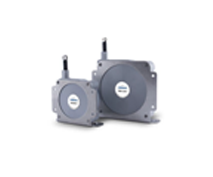 The SR1A is a plastic, industrial, outdoor and water rated cable position transducer. This string pot provides CANBus J1939 output. divider output. 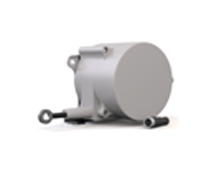 This transducer is ideal long range applications with a full scale range of 250” and 400”. to a variety of encoders. 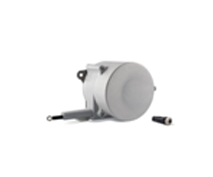 This transducer is ideal long range applications with a full scale range of 250” and 400”. 4-20 mA current output or 0-10 VDC output. 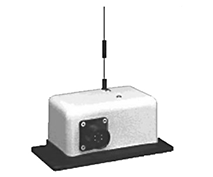 This transducer is ideal long range applications with a full scale range of 250” and 400”. The SKH is a plastic, industrial, outdoor and water rated, long range cable position transducer. This string pot provides CANOpen output. 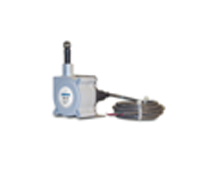 This transducer is ideal long range applications with a full scale range of 250” and 400”. The SKJ is a plastic, industrial, outdoor and water rated, long range cable position transducer. This string pot provides CANBus J1939 output. 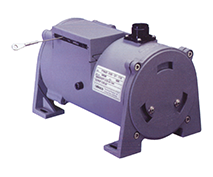 The VLS8000 is a Velocity Limiting Systems that restricts the draw back speed of the cable. 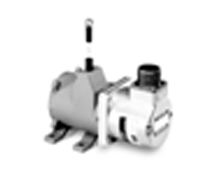 It is available on all PT8000 series models. 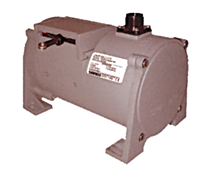 The VLS9000 is a Velocity Limiting Systems that restricts the draw back speed of the cable. 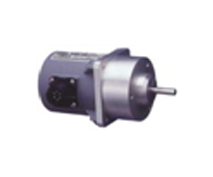 It is available on all PT9000 series models. 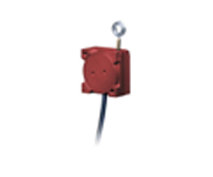 The SR1A is a plastic, industrial, outdoor and water rated cable position transducer. This string pot provides scalable 4-20 mA current output. 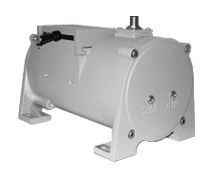 The SR1A is a plastic, industrial, outdoor and water rated cable position transducer. 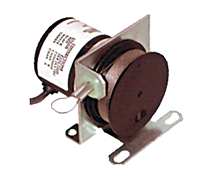 This string pot provides scalable VDC output. sensors are rugged workhorses with a track record of reliable performance in factories, on mobile equipment, and managing water. so the engineer can specify the right product for his application. 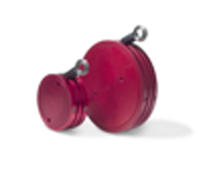 sensors measure to 1,700″ (43 m) and the retracted height is only 6″ (150 mm). the cable to a movable object.